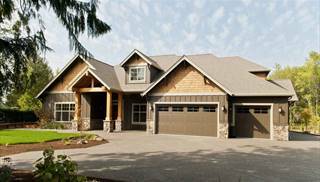 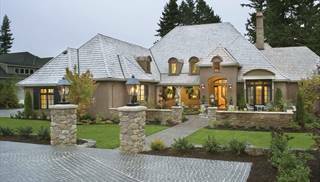 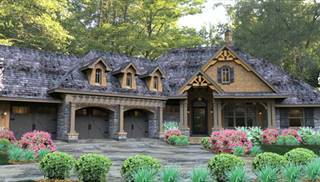 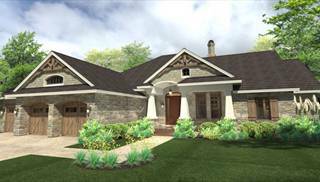 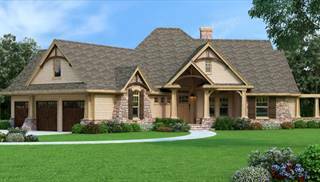 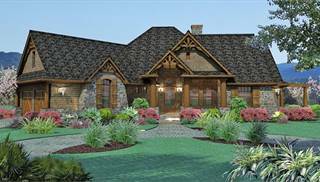 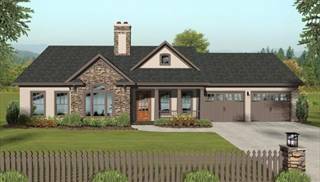 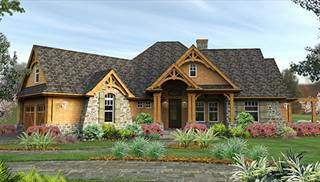 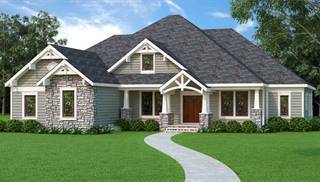 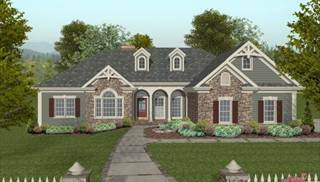 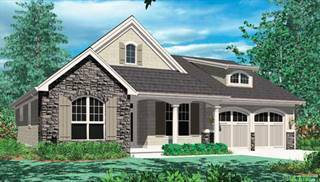 Direct from the Designers offers an exclusive collection of ENERGY STAR® Approved and Green House Plans to encourage consumers and builders to implement sustainability and energy efficiency in the design phase before construction begins. 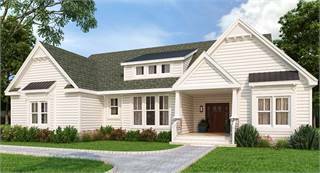 These innovative, cutting-edge house plans mix high-tech and low-tech materials and systems with timeless architectural styling with up-to-date floor plans to ensure years of easy, efficient living. 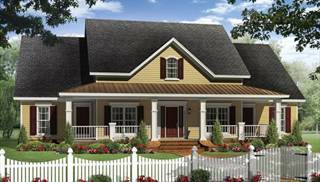 Each home plan in this collection is available with an ENERGY STAR® package that includes requirements for energy-efficient features and construction details for tight construction and duct systems, properly installed insulation and ENERGY STAR® qualified products, such as appliances, windows and doors, heating and cooling systems and more for a yearly savings of 20 to 30% on energy costs. 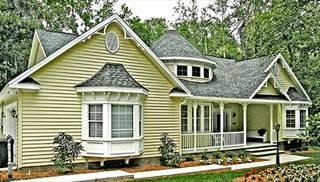 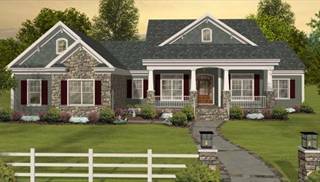 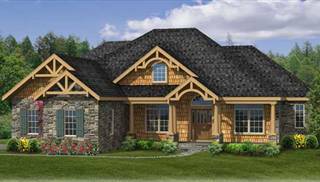 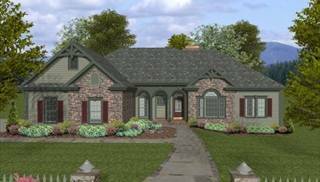 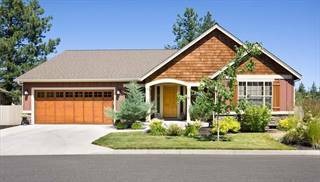 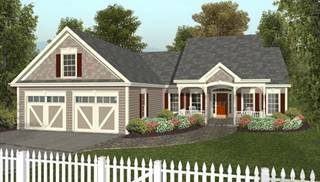 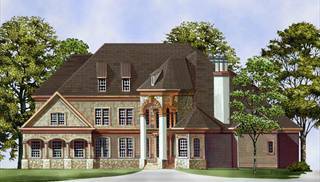 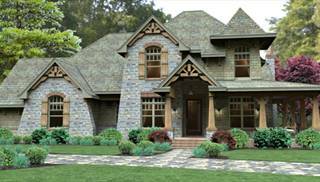 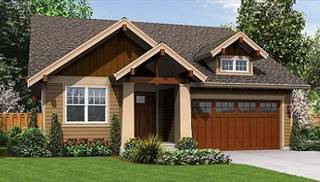 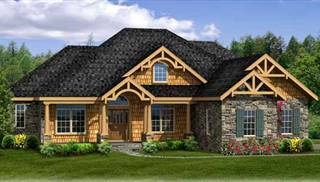 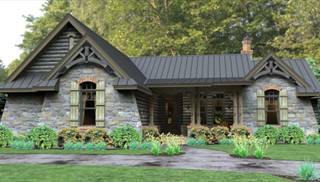 Every house plan on dfdhouseplans.com can be customized to include the ENERGY STAR® plan package. 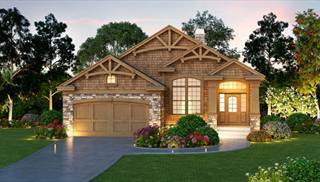 For more details, please call 877-895-5299.